A smile is one of our most valuable assets. If you are missing teeth in either or both of your arches, dentures could be the best solution for you. 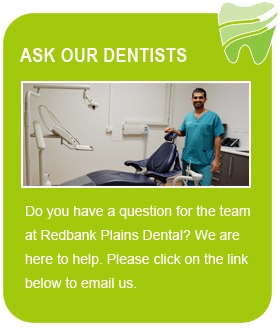 Here at Redbank Plains Dental we offer full or partial arch replacement options to give our patients the functionality they need. 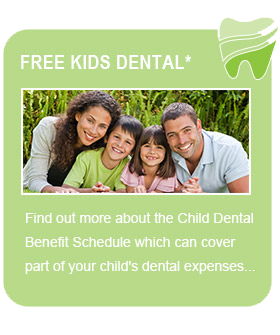 Whether you struggle eating, speaking or even simply smiling, we can provide you with a solution. Generally dentures are removable unless fixed with dental implants. It is important to replace missing teeth because gaps in your smile can create very serious problems for your oral health. The facial muscles begin to sag without the support and the jawbone degenerates from lack of use. There are a handful of different ways we can help you restore functionality to your face with teeth replacement methods. 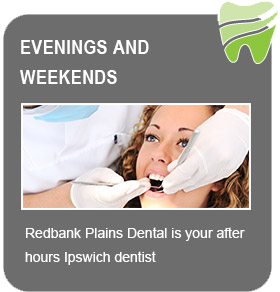 To find out more about your replacement options, book a consultation with us at Redbank Plains Dental today.